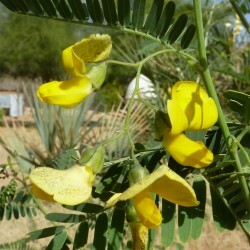 In northeast Africa, this shrub may be encountered in dry riverbeds and swamp banks along streams. The Egyptian Rattle Pod adapts to its environment by growing shrubby, as a multi-trunked tree or as specimen with a single stem. 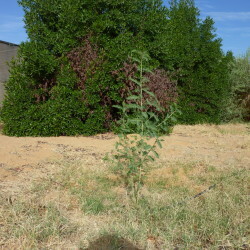 Mature plants range between 2 and 8 metres in size. 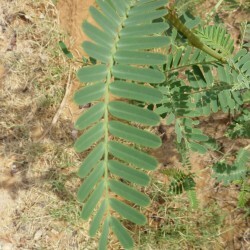 Its deciduous foliage is pinnately compound, some 18 cm long, with many pairs of oblong leaflets which measure about 2 cm in length. Attractive bright-yellow flowers are borne in racemes mainly in spring, when humidity and warmth indicate good conditions both for pollinators and for the shrub. In its tropical homelands, this plant produces flowers when the rain periods start. This species flowers in deep yellow, white and in intermediate shades. 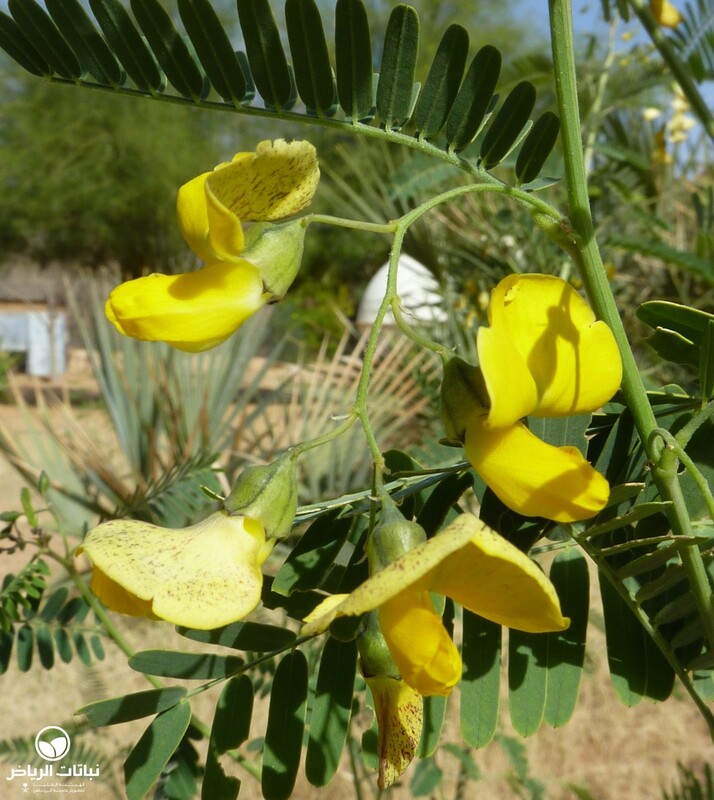 After the pea-shaped blossoms are pollinated, long, narrow pods develop containing up to 50 seeds each. 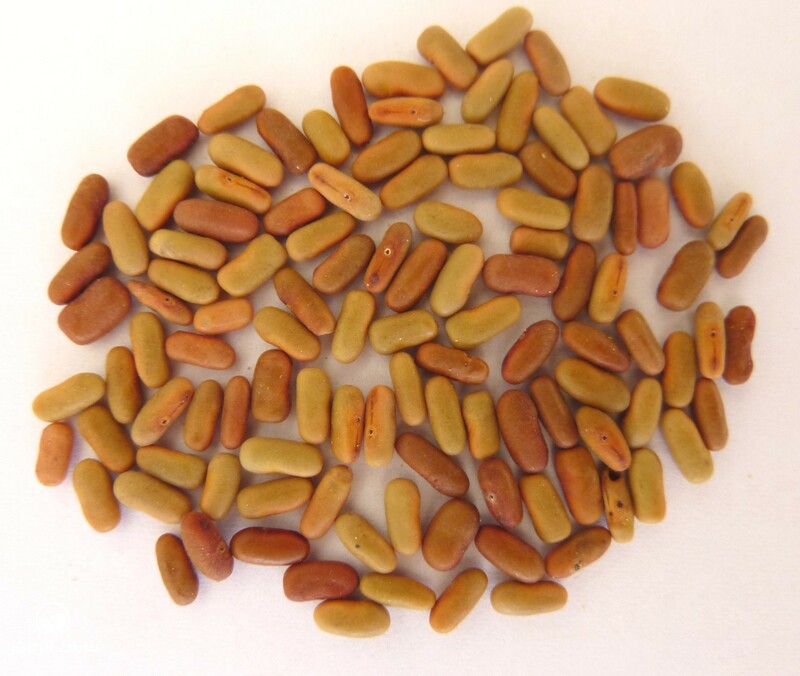 As with other leguminous plants, the Egyptian Rattle Pods improve the soil by fixing nitrogen and adding humus. Their foliage is used as green manure and as forage for livestock. For its attractiveness and multiple uses, this species has long been grown beyond its native habitats, spreading widely in Africa and Asia. 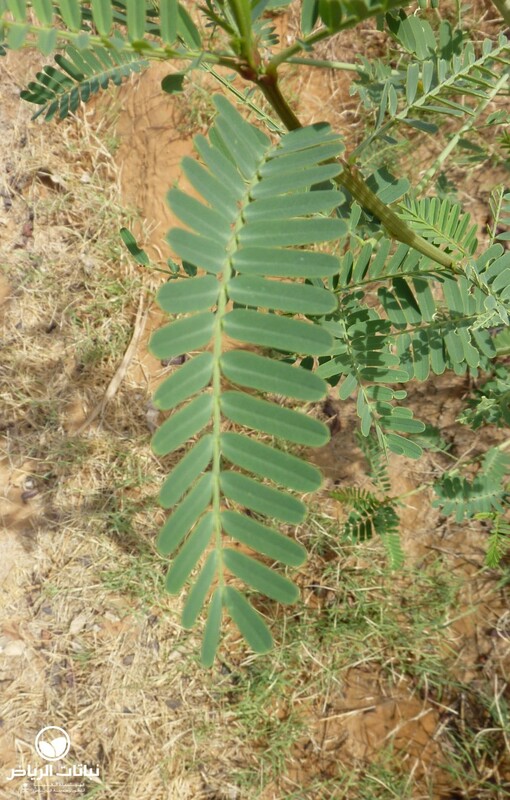 It is resistant to stagnant water and poor soil conditions including alkalinity and high salt content. Drought will lead to dormancy. 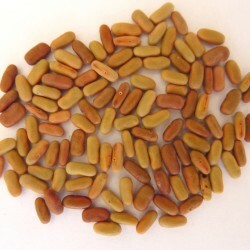 Sowing is the most appropriate method of propagation, but the hard, bean-like seeds need some encouragement through scarification. 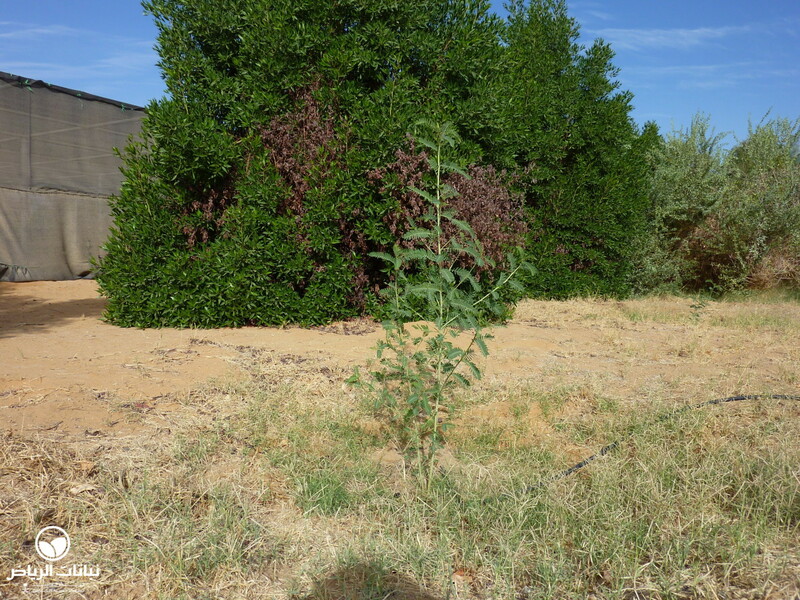 Since it is widely adaptable and tolerant of adverse conditions, this shrub can be integrated into almost any landscape situation.